Vietnam. List of free-to-air satellite television channels. Việt Nam. Vietnam. List of free-to-air satellite television channels. International Vietnamese channel broadcasting from Hanoi. 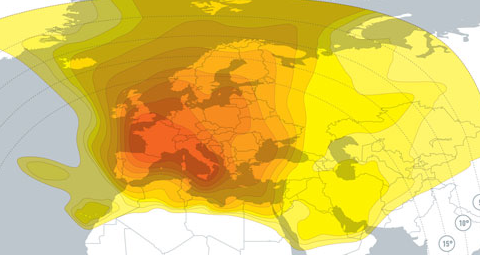 Satellite Eutelsat Hot Bird reception footprint. What are the brand and model of your decoder ? Which channel ?